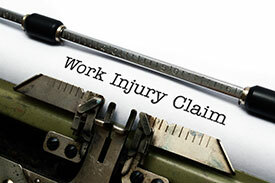 Those who experience a work injury or illness will likely be deciding on a California workers compensation law attorney to guide them through the complex claims process and take their case to trial if necessary to resolve any disputes that arise. Whether the injury to the body resulted from a cumulative trauma (repetitive work activities), a specific trauma (immediate accident) or toxic exposure, the employee has the right to have lawyer representation. The higher caliber of lawyers will be able to advise the client on a variety of life issues that arise from the injury and case by contributing the insights they have gained over their time in practice. In addition, a reputable lawyer will be one who implements tested litigation strategies and tactics in the courtroom. Unfortunately, there is not always a sure way for a layperson to tell exactly what kind of attorney they are hiring. However, by following a few basic rules, there is an increased chance that the layperson will make the correct decision on the right legal representative for them. Some of their decision will be based upon personal preference while other factors will be based upon objective factors. Although this does not represent a comprehensive list of factors to look for, my office considers the factors important because they symbolize the attributes that we strive to accomplish to do the best job possible for our clients. Speak to a lawyer before you hire any law office. Ask the lawyer questions about their background. Look the lawyer up the state bar website to be sure they do not have any discipline. If there is discipline, ask that lawyer about it. Hire a lawyer that is no more than 30 – 40 miles from your home address. If a lawyer is advertising to you from more than 40 miles away, this could be a red flag. Local attorneys tend to have fewer cases and are more accountable to their client base. Decide on the personality personality of the lawyer to determine if you will get along with them. Make sure the lawyer is willing to offer holistic advice about your situation. Personal injury cases can affect every aspect of your life and you should find a lawyer you can count on to help you make decisions about your case, not just one to push paper. Many of those who suffer injury at work and who are deciding on a California workers compensation law attorney do not apply the appropriate factors because they just do not know what to look for. Most people are hiring a representative for the first time and are not aware of what they are doing. When our law office receives a prospective client, that client is able to speak directly with a lawyer immediately or the same day. Accordingly, the prospect knows exactly who will be handling their case and can get an immediate, well-rounded legal evaluation. After a short, free legal consultation, we are confident that the prospective client will be armed with information on the above-factors so that they can make the best decision when it comes to deciding on a California workers compensation law attorney. If you or a loved one have a work related accident injury or want to claim benefits under a workers comp policy, we are here to assist you! A call anytime to 909-325-6032 will be put in touch within an attorney immediately. If it is after hours, messages are checked and calls are often returned that night or on the weekends when applicable. Call us today! We can help! 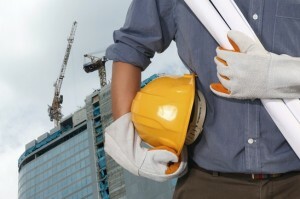 Visit us at www.napolinlaw.com for more information on work comp law. All cases are taken on a contingency fee, meaning no fees are do unless money is recovered for the client. 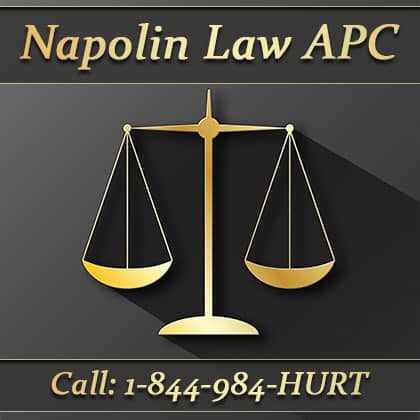 This allows those who cannot afford a lawyer to get the help they need on their lawsuit. Call us if you have head, brain, ear, jaw, mouth, teeth, nose, face, scalp, skull, head, neck, upper extremities, arm, wrist, hand, fingers, upper extremities, trunk, abdomen, hernia, back, chest, hips, shoulders, trunk, lower extremities, legs, thigh femur, knee patella, lower leg tibia and fibula, leg, ankle malleolus, foot, toes, sleep loss, anxiety, depression, reproductive, digestive, skin, respiratory, excretory harm.